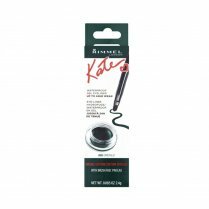 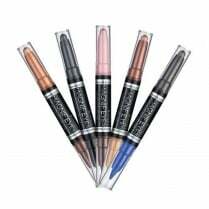 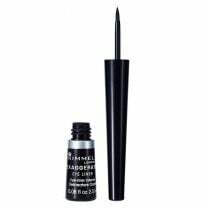 Rimmel Scandaleyes Waterproof Kohl Liner is a smooth and creamy classic kohl eyeliner pencil, with the added kick of high intensity colour. 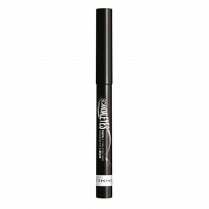 The waterproof formula means its resistant to smudge, sweat and humidity with incredible staying power! 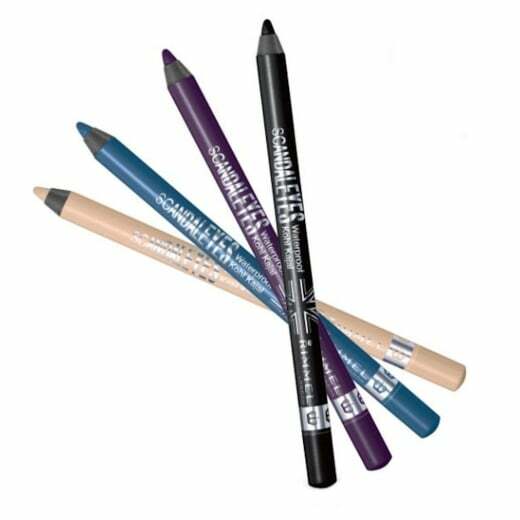 The fine tipped crayon type pencil will create instant impact, allowing you to discover striking looks with one or multiple shades. 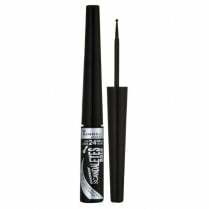 Ophthalmologist and Dermatologist tested.